Where did September go? 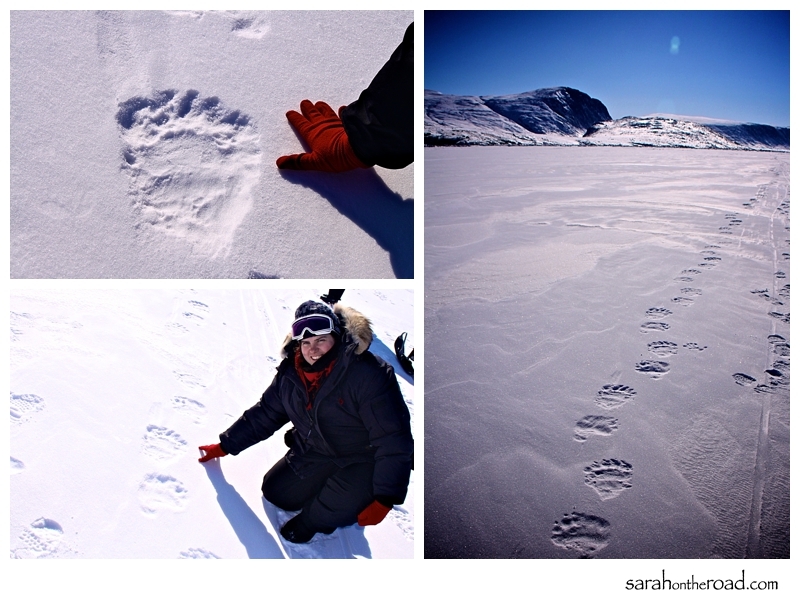 This was an awesome month… travelling for the first 2 weeks in France, a crazy wind storm, polar bear sighting and the first snow of the season! This month I participated using my iPhone 3GS (yes, I know I’m a few verisons behind the latest-but since I can’t use it as a phone where I live I’m ok with that!). Since I was using my iPhoto & I was travelling without my computer for 2 weeks I made the decision to post my photos on Instagram & on Twitter (follow me at @sarahontheroad). 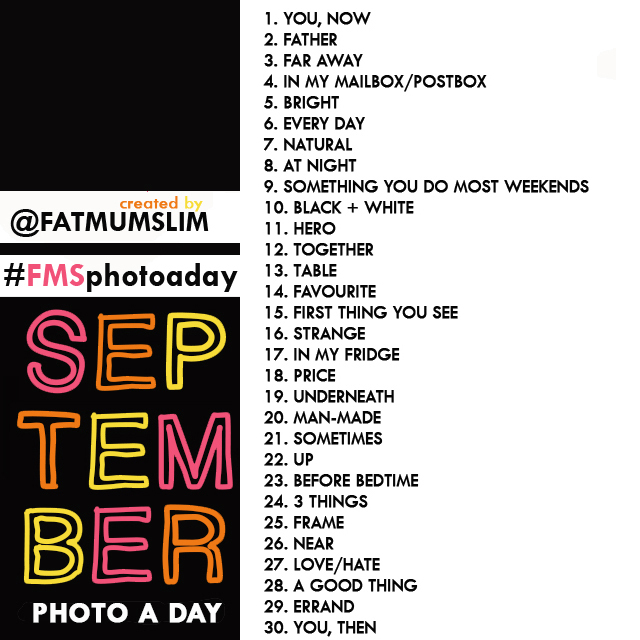 Fat Mum Slim put together a really fun list to play along with. 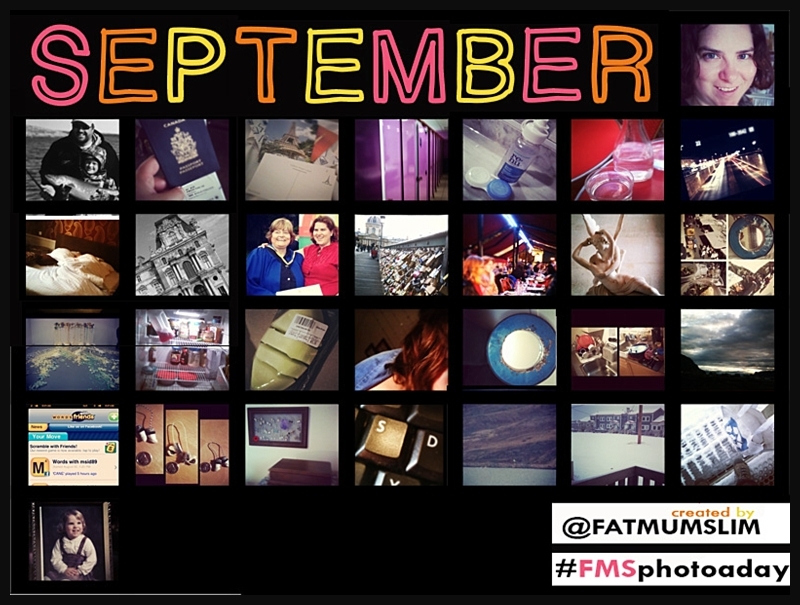 It was so much fun to search the #FMSphotoaday to see all the amazing photos being taken around the world! 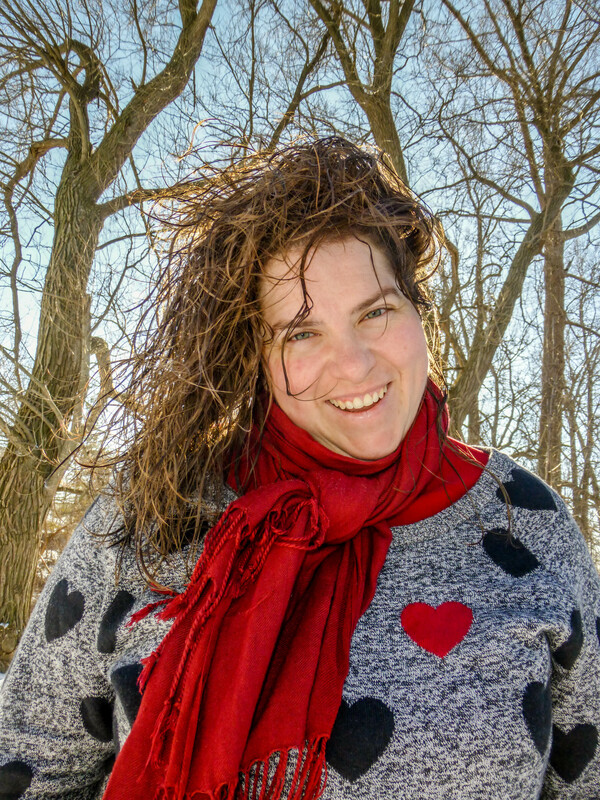 …here’s a look at my photos from the month! If you played along, let me know… I’d love to look at your shots! This entry was posted in Photo-a-DAY-Challenge on September 30, 2012 by Sarah on the Road. This morning I woke up to a winter wonderland! 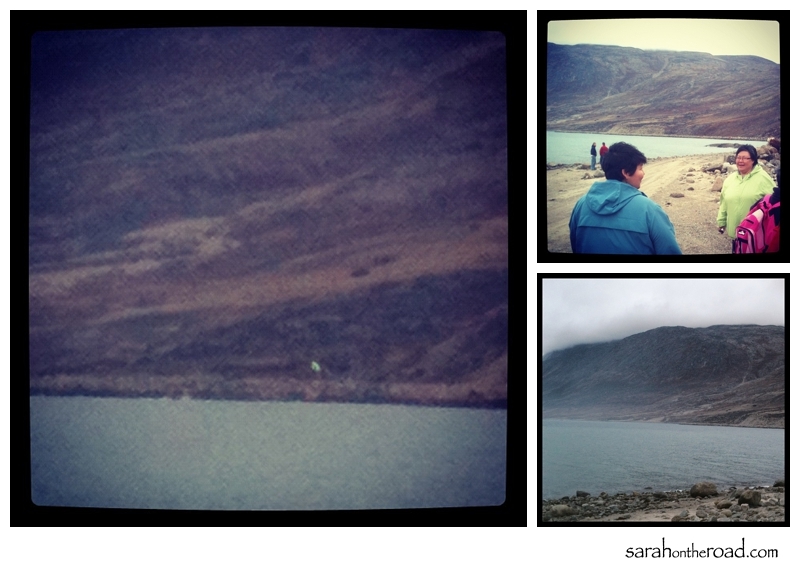 Pangnirtung had it’s first snow last night. This morning when I looked out the window I was surprised to see a winter wonderland. It made me blink twice. Walking home from work last night, I could ‘feel’ the snow coming…but was still surprised to see it! The views just outside of my front door…at 7:45am…when it was still white and pristine! …it continued to snow until mid afternoon. It was a nice wet snow… kids were out playing everywhere making snowmen! But by the end of the day… the roads were turned to mushy-slush… and the snow had turned to rain! My walk to my friend’s house today was sure pretty though… crossing the bridge. …snow makes me so happy I’m glad to see it back on the ground. The last I saw snow was at the end of May…this batch probably won’t stick around, but you never do know…maybe it will! 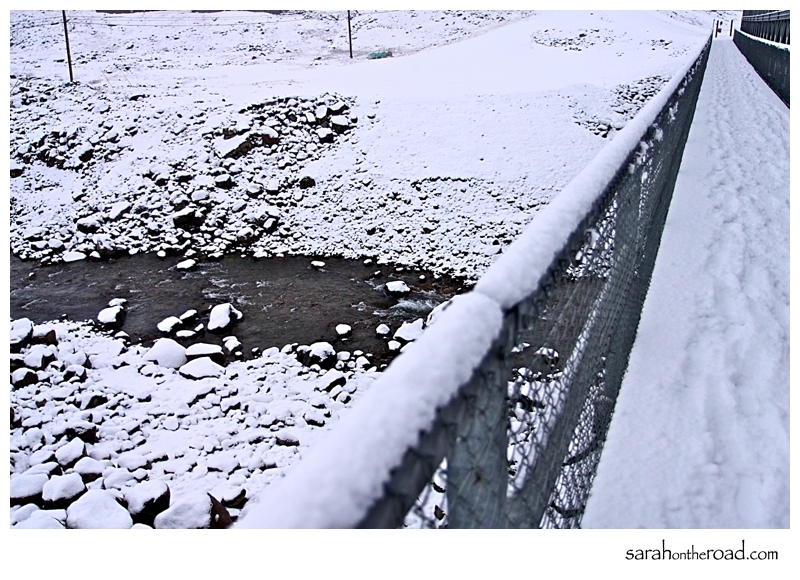 This entry was posted in Weather Woes on September 29, 2012 by Sarah on the Road. 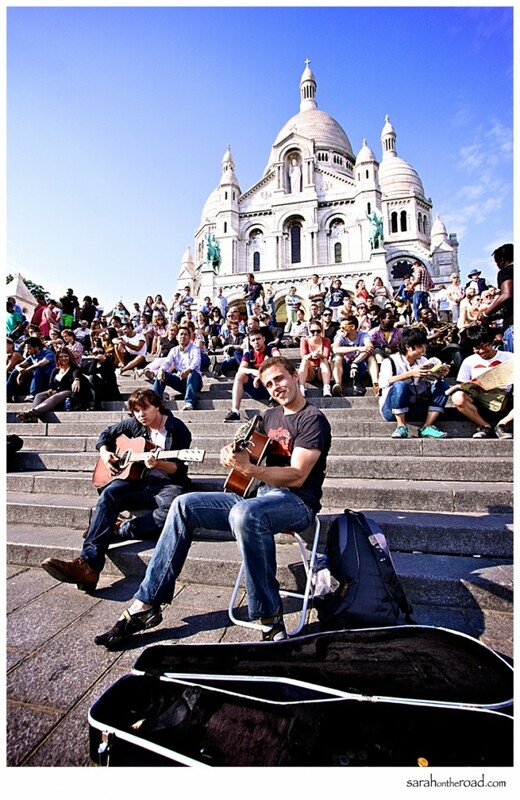 It was a gorgeous day in Paris, perfect for just sitting on the steps listening to these guys play & sing. * More photos from France will be coming…I just have to finish editing them. 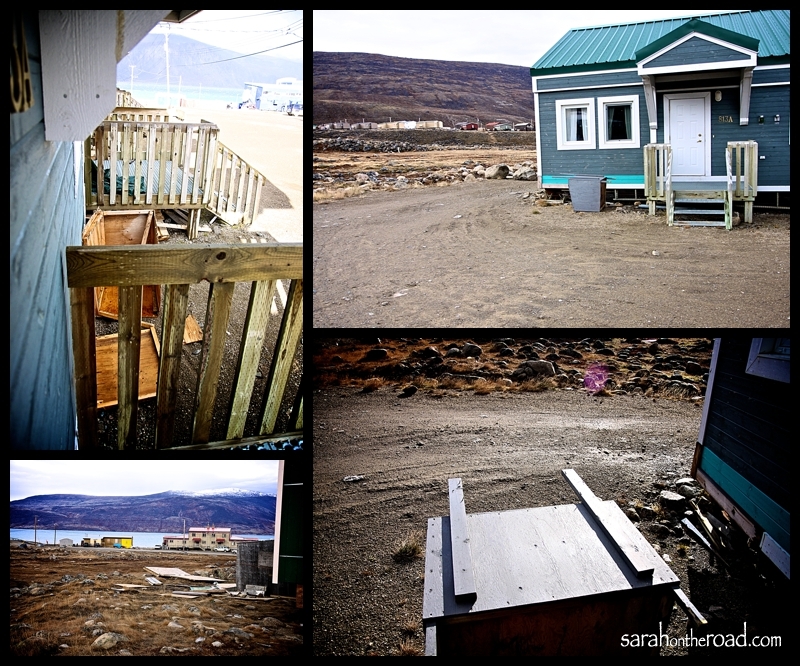 This entry was posted in Wordless Wednesday on September 26, 2012 by Sarah on the Road. 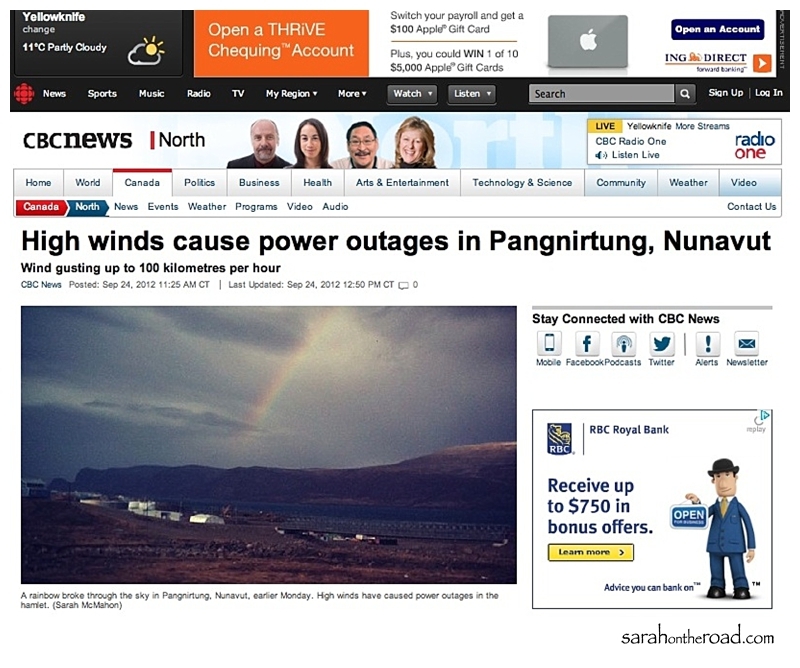 Last night I went to bed with the knowledge that there was an extreme wind warning for Pangnirtung. At that point it was predicting that in the height of the storm the wind was expected to gust up to 140kms/hr. Last fall there was a storm prediction like that…and I went to spend the night at my friend’s house downtown. It turned out being a storm but not a ‘crazy’ storm like the fall of 2010 where roves off of houses were ripped, trucks and boats were flipped over like toys! This morning there was still a Wind Advisory for Pang in place…but the speed of the wind gusts has been downgraded and now it was only expected to gust up to 100kms/hour. I got a call just before 8am to tell me that work was cancelled and the building was closed. Apparently I had slept through a lot of the ‘crazy’ wind that happened between 5 and 6am…even though my house was shaking, I slept on! …weather update from 10am. The wind was gusting at the highest between 9am and 10am! At one point I saw a ‘crate’ which I later figured out was a dog house coming STRAIGHT at my house… I decked and screamed… Luckily it didn’t hit any windows, but my ‘red’ light for sewage is gone. At one point between 9 and 10am… I saw a ‘crate’ which I later figured out was a dog house coming STRAIGHT at my house… I decked and screamed… Luckily it didn’t hit any windows, but my ‘red’ light for sewage is gone. My garbage bin also ended up being picked up and tossed on it’s side (it was nailed on my porch). 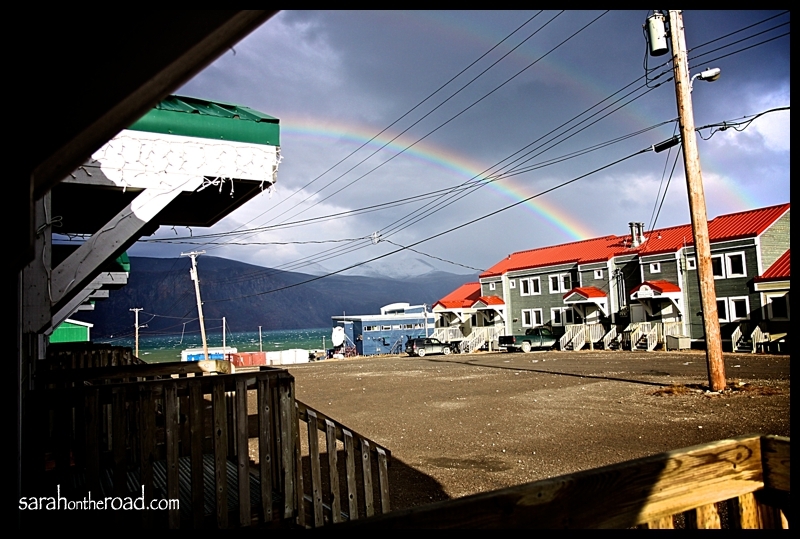 Before the storm, began about 8am there was a rainbow over the fjord and just before noon there was another. Here’s a shot of the 2nd rainbow… I had to ‘hold’ my door…because the wind was blowing it so much as I took this shot! ..you can still see the white-caps on the fjord! I’m glad that I’m fine, my friends are fine…and my house survived (minus the loss of a light for my water tank). The other exciting news is that a report from CBC saw my tweet about an instagram photo I put up about the first rainbow before the storm. They asked to post it on the CBC North Website! 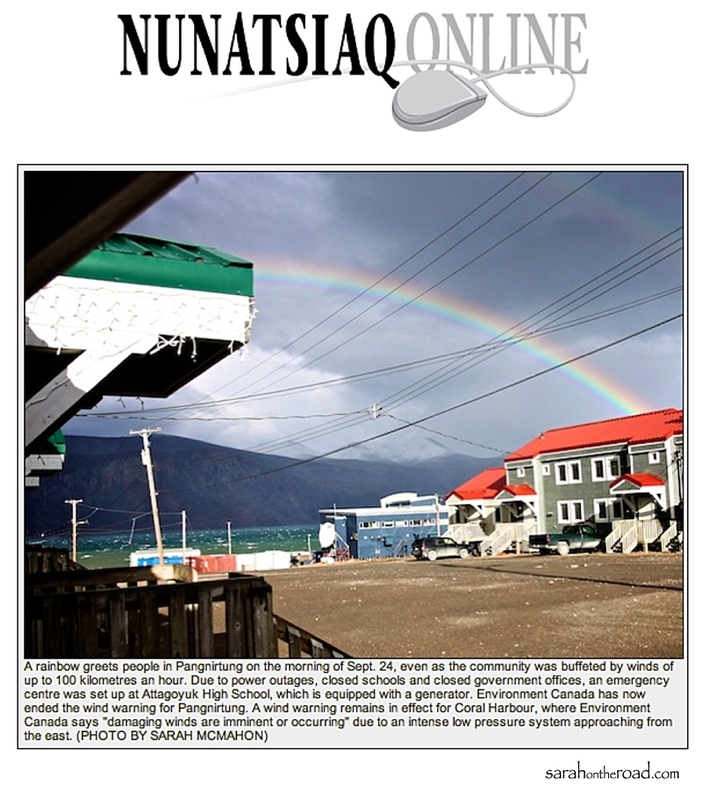 Then I got an email from Nunatsiaq News…they wondered if I had any photos of the wind. So I sent them some of the photos I took while it was ‘calm’…only gusting up to 45-55kms/hour!! They picked one and put it up on their website, below is a screen shot of it! The only thing missing from today was me wearing a pair of ruby shoes. 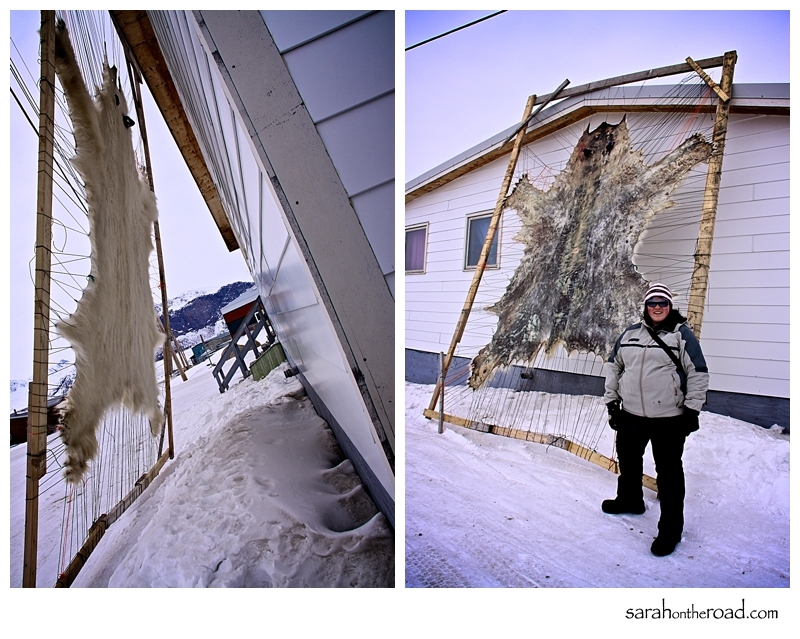 Perhaps I should get a pair-at one point in the storm all I had going through my head was, “…there’s no place like home, there’s no place like home!” That statement is so true, there is no place like Pangnirtung…and I’m so happy I can call it my home! 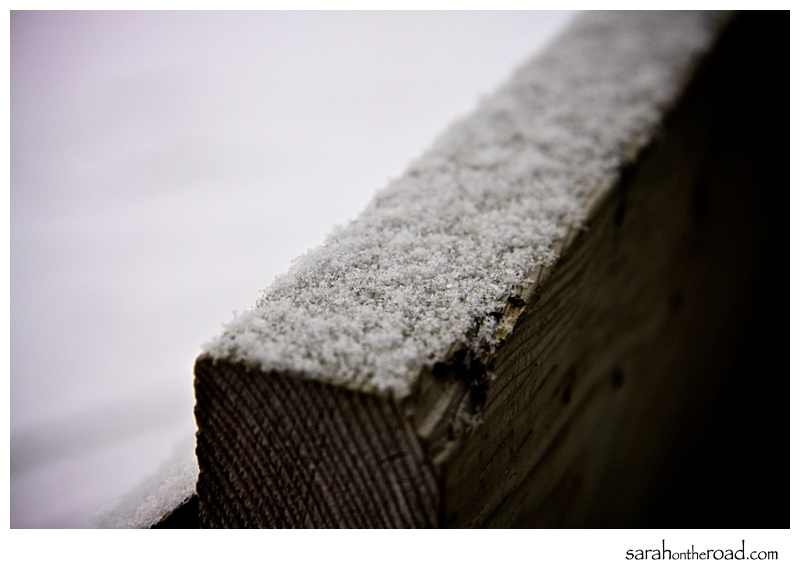 This entry was posted in Weather Woes on September 24, 2012 by Sarah on the Road.